Each summer, Page Parkes Modeling and Talent Agency holds a summer long search for the next great male and female model from the area. STP Images shot the Finals of this ongoing event on Saturday night, July 25. Held right in front of sponsor Lenny e Cia in Uptown Park, the event drew a large crowd and packed the posh Galleria area boutique. 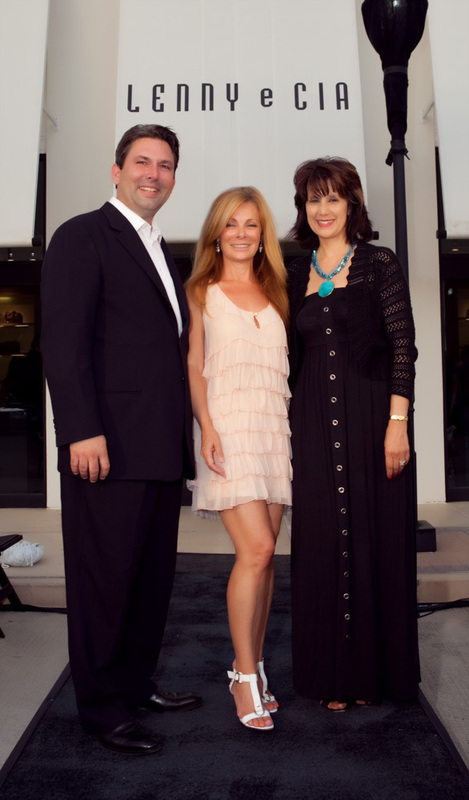 The bash was sponsored by Momentum Audi and benefitted Child Advocates. Guest judges included a representative from Trump Modeling agency in New York, Lenny e Cia’s owner Anna, Momentum Audi’s General Manager Jared Lang and Page Parkes. 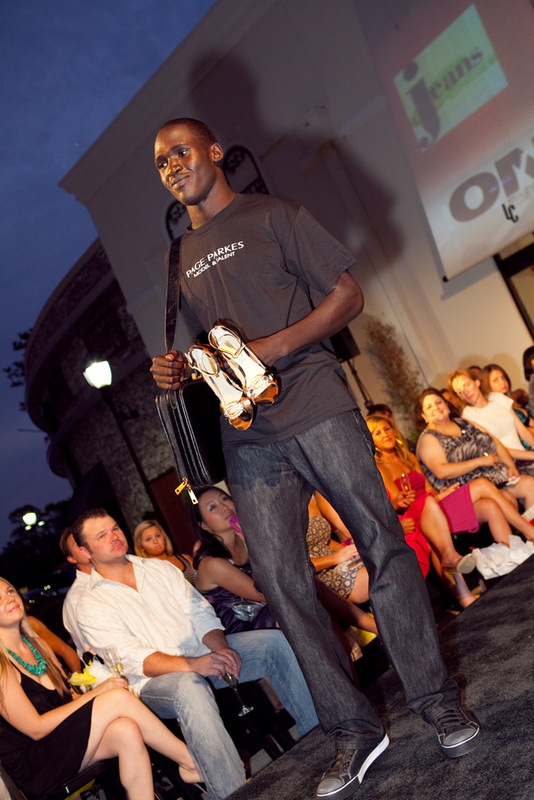 Sixteen contestants had three shots at the runway for guests and judges. I spoke to one contestant who drove all the way from Wichita Falls to participate in this event. Ultimately, only one male and one female could be chosen and the decision was tough. The winners were well deserved and will make a splash in Houston as they embark on their modeling career with Page Parkes. Congratulations to all the contestants and especially the winners! Enjoy some of the shots from the event below. 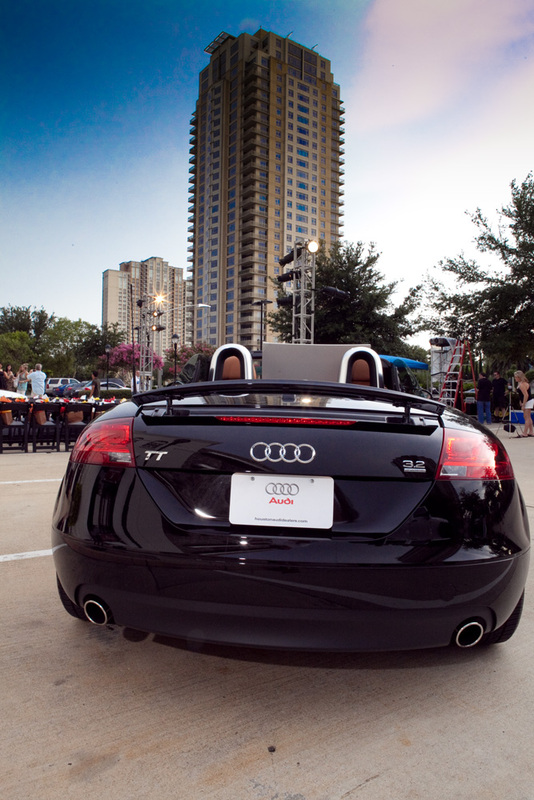 To see the entire event, head to Momentum Audi’s Facebook Page and see the entire shoot! TO SEE THIS ENTIRE EVENT AND TO PURCHASE JPG FILES OR PHOTOGRAPHIC PRINTS, CLICK HERE.